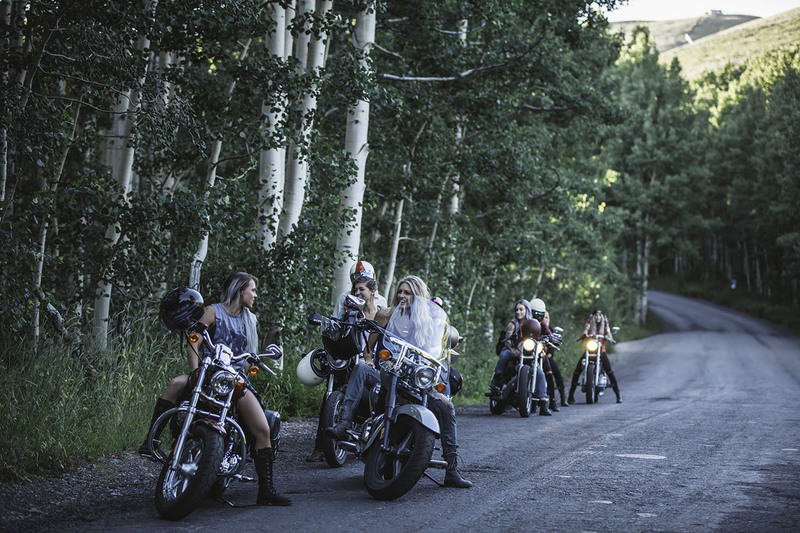 The Litas, Salt Lake City. 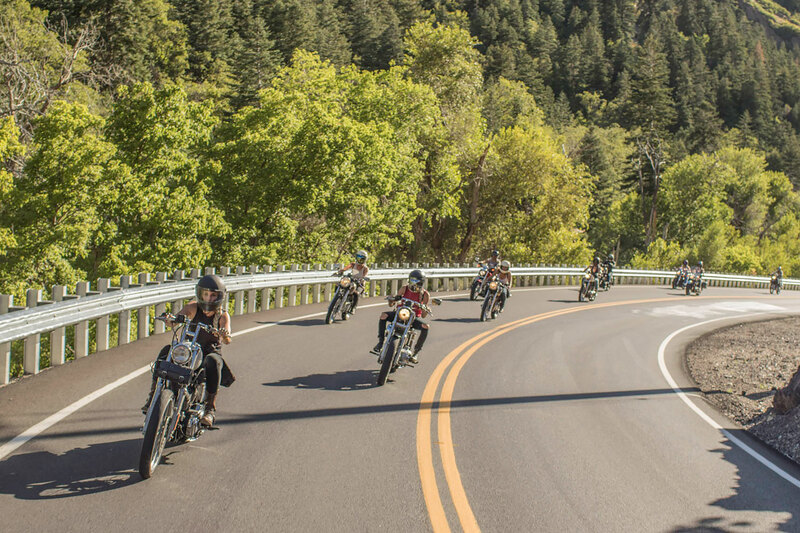 Started in Salt Lake City, Utah by Jessica Haggett, the Litas has now opened up internationally to all female-riders around the world!! Make sure you join us on our journey as we head to the 3rd annual Babes Ride Out trip this weekend. We will be traveling from Salt Lake City, Utah to Joshua Tree, California. Stay tuned for pictures and stories along the way!